With tickets to the upcoming Falls Festivals flying out the door across the country, organisers have announced the sideshows. A number of big name acts are set to kick 2019 off with a big bang, with headline shows announced for Sydney and Melbourne. 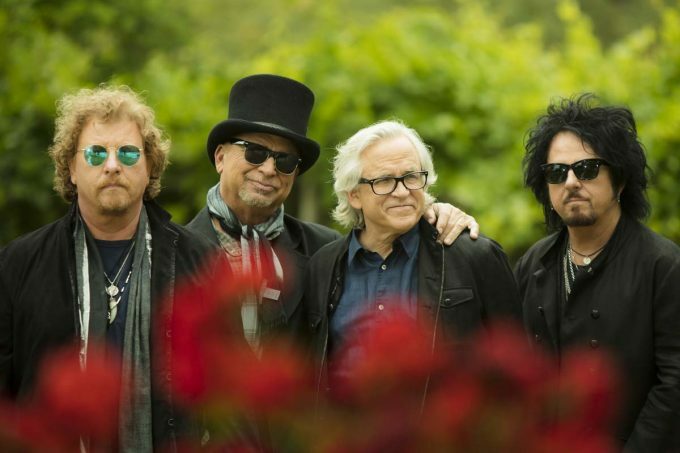 ’80s legends Toto (pictured above) are among them. They’ll bless the rains down in Sydney and Melbourne in early January, with dates at the Hordern Pavilion and Festival Hall respectively. Anderson Paak will also hit the road, along with the likes of The Vaccines, Interpol, Bishop Briggs and more. Pre-sale tickets are live from midday today, with general sales go from 9am tomorrow. The Anderson Paak shows are on sale from 10am on Wednesday, September 26. For now, however, here are the acts, here are the dates.